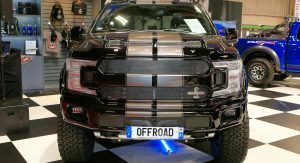 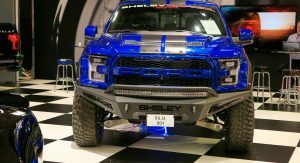 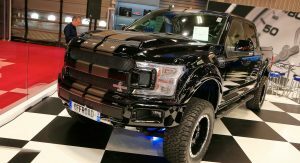 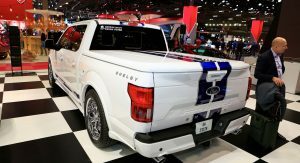 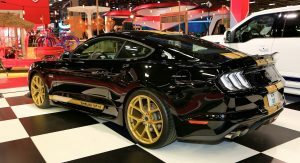 American tuner Shelby has brought along a wide range of products to this year’s Paris Motor Show, products that represent mostly regular Ford models that have been turned into absolute straight-line monsters. 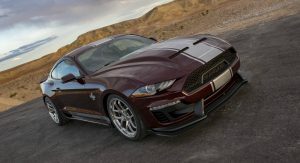 Buyers currently living in Europe have barely gotten used to the idea of buying Mustangs, so seeing something like the latest Super Snake or even the Baja Raptor truck can be quite the treat. 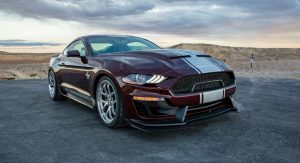 You can argue that the sweetest ride here is the new Super Snake, based on the facelifted 2018 Ford Mustang. 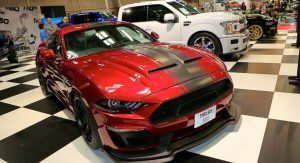 The car was unveiled this summer and showcased on video for the entire world to hear its growling supercharged 5.0-liter V8 engine, producing power in various stages of tune. 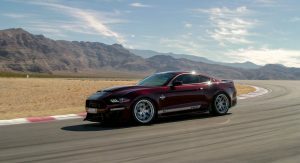 You can have it with 710 horses or as much as 800 – the latter being sufficient so as to take you from zero to 60 mph (96 km/h) in 3.5 seconds. 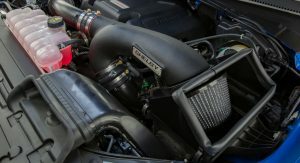 Other than the supercharger, it also comes with a bespoke radiator, heat exchanger and performance half shafts, to go with the Brembo brakes and their six-piston calipers at the front, four-piston at the rear. 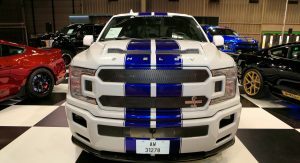 Visually, the SS features a revised front fascia with a custom grille, splitter, air intakes and hood, and there’s also track suspension and a wide-body kit available. 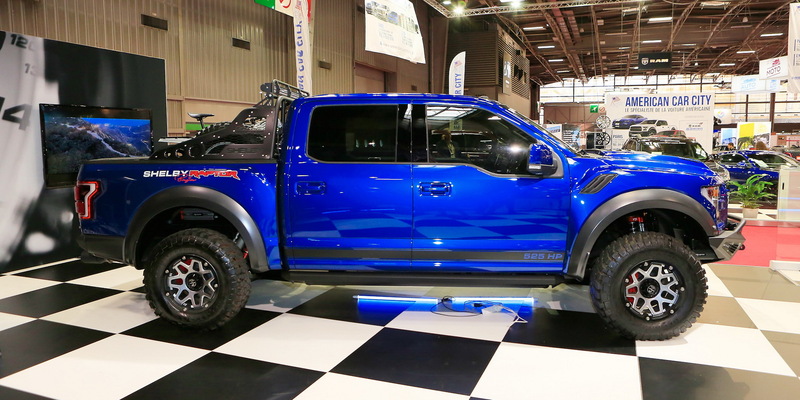 There are plenty of off-road trails in Europe for something like the Baja Raptor to conquer. 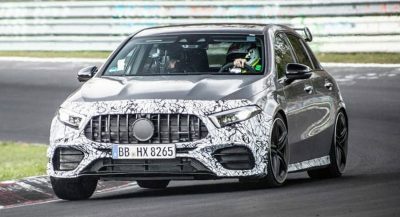 It’s unlikely you’ll see many on the Old Continent, but if you do happen to stumble onto one, know that it’s been heavily revised both technically and visually. 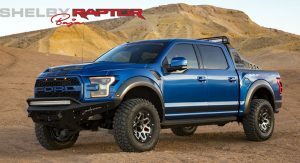 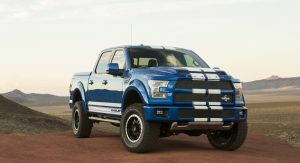 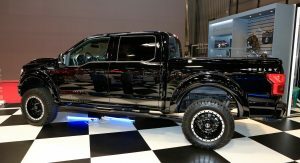 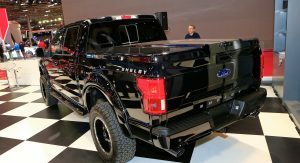 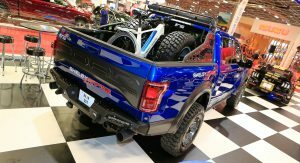 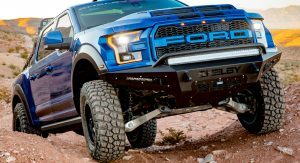 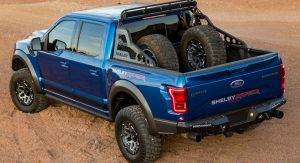 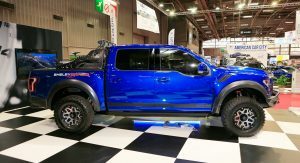 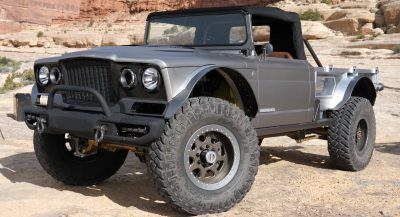 It packs off-road bumpers, a ram air hood, LED auxiliary lights, power retractable running boards, two spare tire mounts in the bed, a custom interior and most importantly, a 3-inch lift kit developed by FOX Racing and a custom engine tune for the 3.5-liter EcoBoost V6, bumping output to 525 HP (532 PS) and 610 lb-ft (826 Nm) of torque. 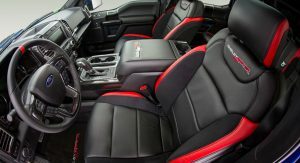 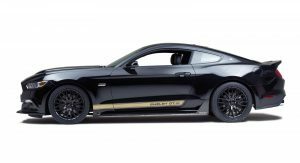 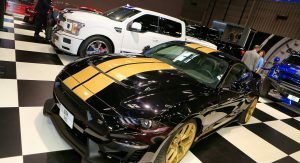 Other Shelby-tuned participants in Paris include the F-150 Super Snake with a mighty 755 HP (765 PS) of its own, and also the GT-H Mustang, which is a special anniversary edition model originally based on the 2016 Mustang GT. 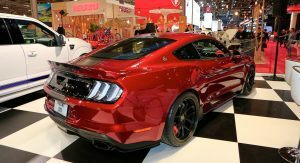 This one though is based on the 2018 Mustang and features a more aggressive-looking exterior. 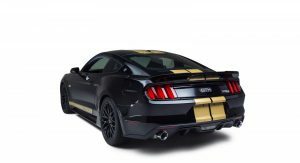 God, now I remember that awful Super Snake, and now it’s in Europe too. 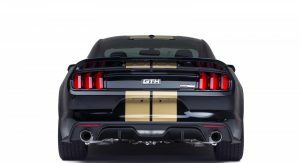 That GT-H is pretty awesome looking. 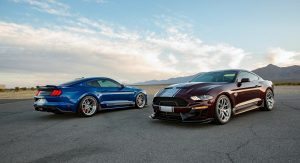 These are cool and all that but I just want to see the new GT500. 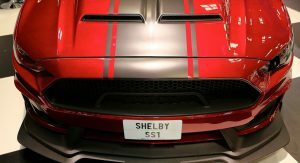 Should direct that to Ford though, this is Shelby the tuner. 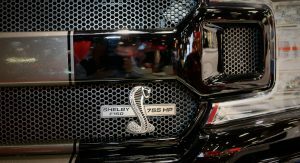 Since this is Carroll Shelby’s actual company, it has more right to claim the name than Ford itself. 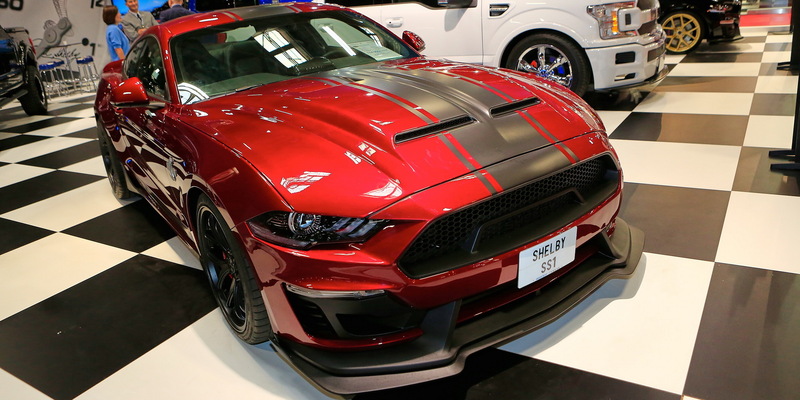 I’m not usually into tuner cars but their ‘factory’ in Las Vegas is truly legit and I love these Mustangs. 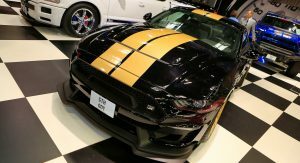 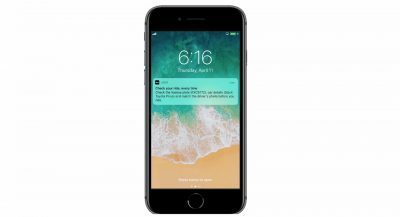 A little loud and brash and will definitely not appeal to the more…ah, well “puckered” European tastes but that’s part of the fun. 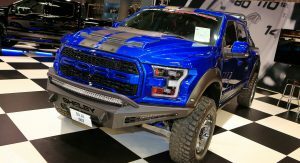 They look loud but in the right way and with the right models. 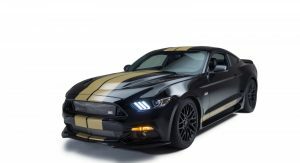 I’d get one of those Mustangs to be honest. 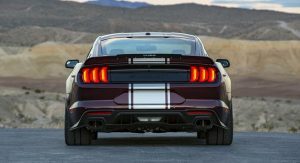 And normally i am not very kind towards loud cars. 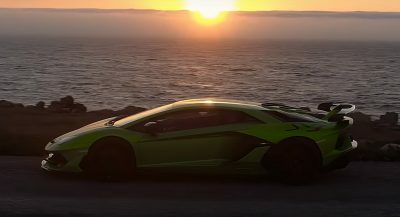 But that’s me.